It&apos;s always a good time to celebrate your loved ones. 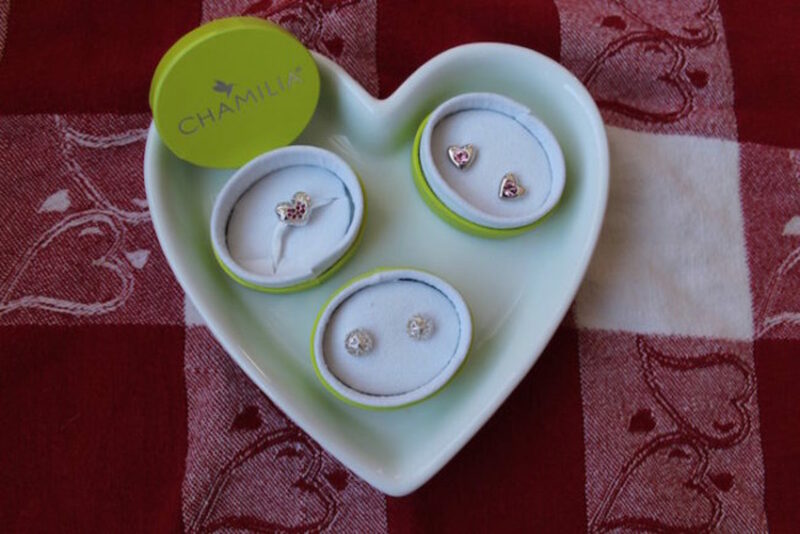 And with candy hearts, stuffed bears and chocolates abound, it&apos;s hard not to let Valentine&apos;s Day brings out the sweetness in all of us. 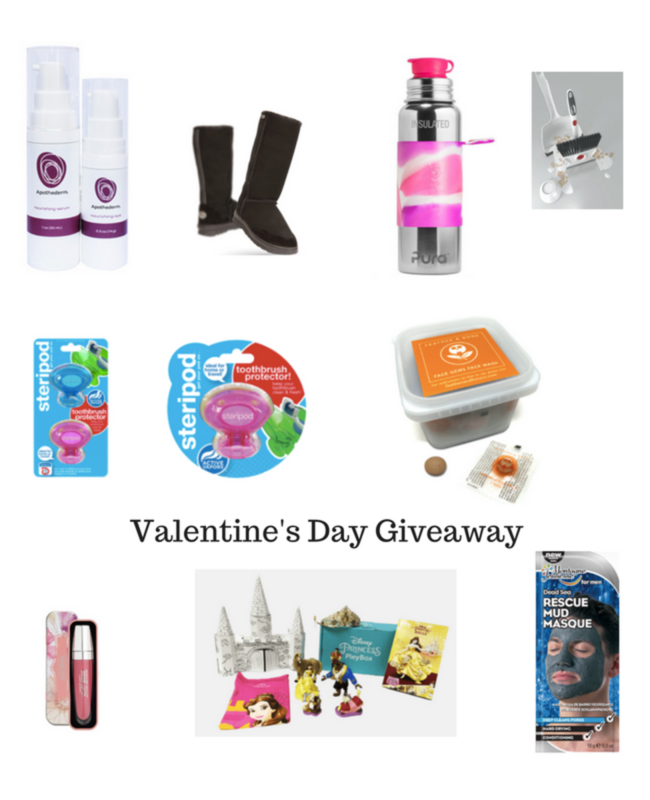 We are ready for the big day of love with our Valentine&apos;s Day gift guide and giveaway. I am pretty sure I can speak for most (maybe all?) mamas this Valentine&apos;s Day, that we what we really want is the gift of time... more time and lots of it! Since that never seems to be possible and definitely won&apos;t fit in a box, we found mom&apos;s new best friend. We love the face gems from Feather and Bone. Face-gems are aptly named as all-natural, three-ingredient, single-use, portable, tablet facial cleansers that clean, exfoliate and moisturize all in one go! With Face Gems you are always using only what you need, and a fresh-clean product. They are perfect for travel or after the gym. These Feather and Bone tiny face gems pack a punch, and their individual packets make them super convenient, and they are lightweight... you&apos;ll never skip your beauty regime again. What better way to show your family your love and devotion than working hard to keep them healthy? In addition to celebrating Valentine&apos;s Day, we know February is National Children&apos;s Dental Health Month - a great time to make sure the toothbrushes we use to keep our families&apos; mouths clean are actually up to the task. Recent research revealed that your family&apos;s toothbrushes are home to more bacteria than a toilet seat! 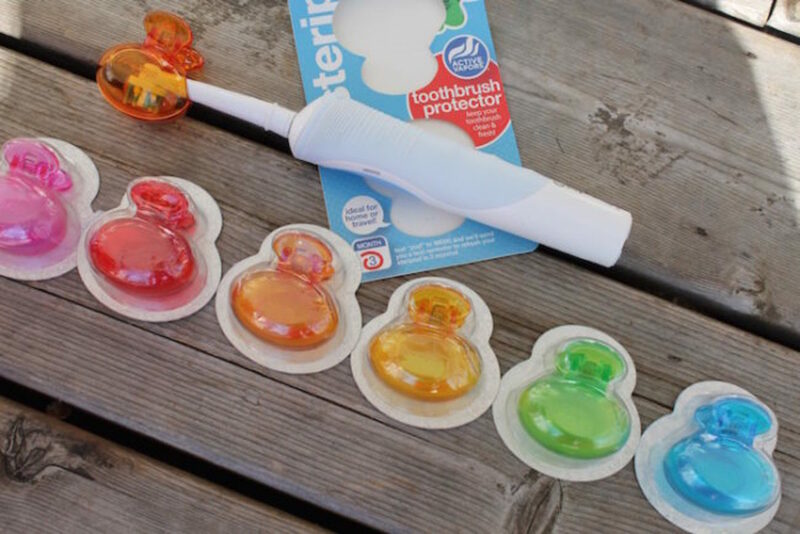 Steripod toothbrush protectors safeguard any manual or electric toothbrush and shield your brush from airborne germs and cross contamination, no batteries or cables required. Steripod uses thymol, found in many mouthwashes and oral antiseptics, to release vapors creating a safe environment to store your toothbrush between uses; and Steripod is specially designed so air circulates freely allowing your toothbrush to dry naturally. 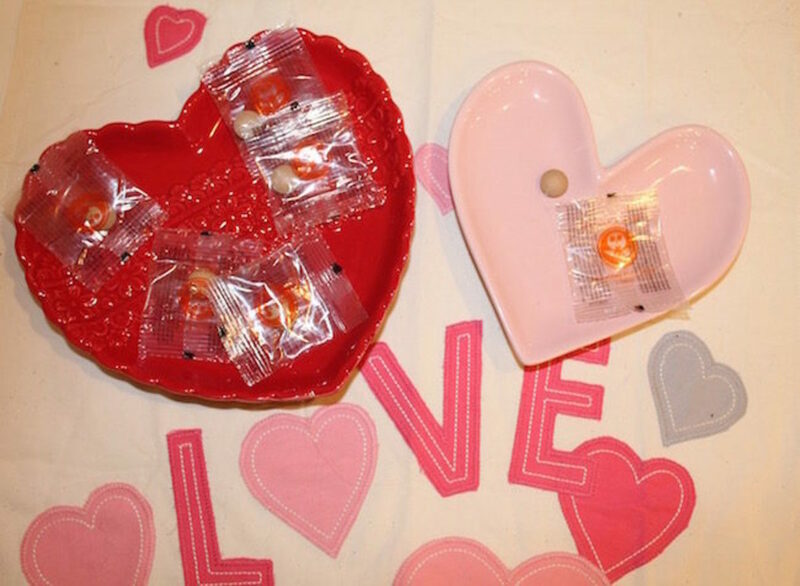 Less germs = more love! 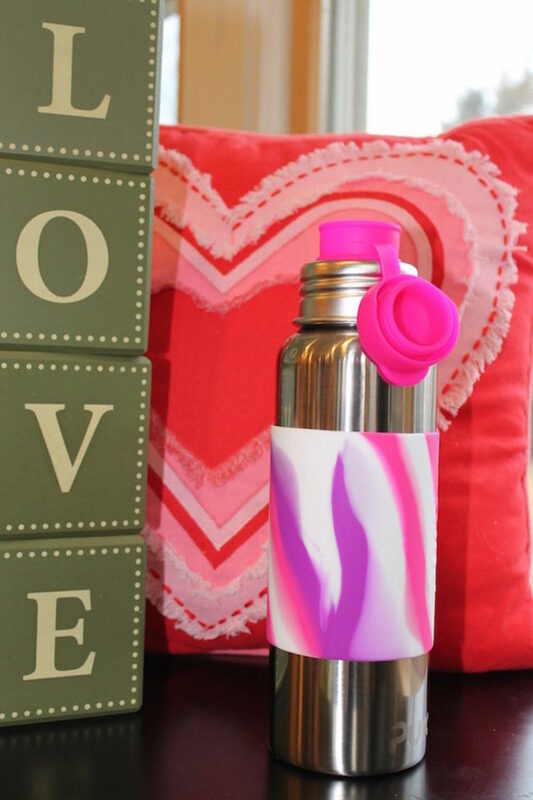 One of our favorite new finds has to be the stainless steel water bottle from Pura Stainless. We all know that loving others starts with us loving ourselves. We need to sleep, eat right, exercise and keep hydrated. Pura makes the only 100% plastic -free bottles so you don&apos;t have to worry about nasty chemicals leaching into your water. I love how you can switch out the silicone sleeve and tops to make a bottle that is unique to you or your other half. Pura Stainless bottles also grow with you, all of the silicone components are compatible with every one of their bottles, regardless of size. Who doesn&apos;t love saving money and wasting less? Have you seen the trailer for the new Beauty and the Beast movie? We are just busting at the seams to see our iconic bookworm take to the screen once again. 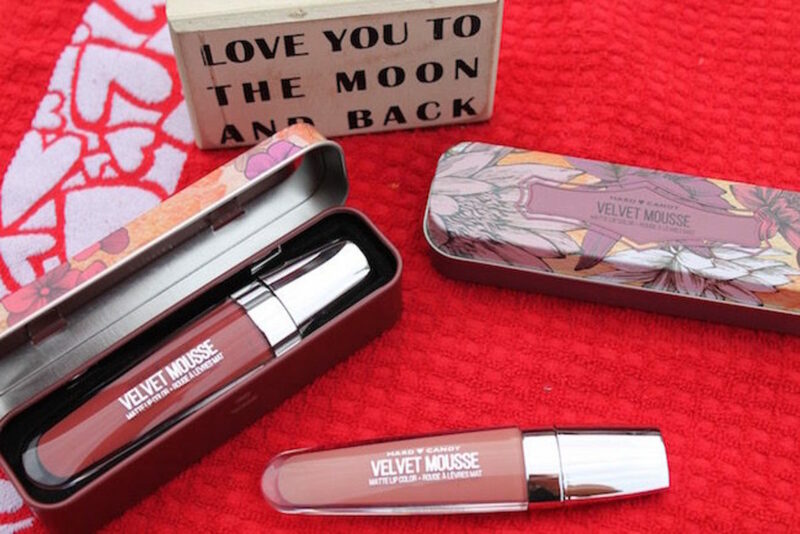 And if you&apos;re anything like us, you can&apos;t get enough of subscription boxes. Well, Pley combined our two favorite things to bring us a Disney subscription box. This month, Pley launches with a brand-new Disney Princess subscription, a limited-edition mystery box designed to empower girls. For just $24.99 you’ll get a mystery box containing between 4-8 Disney Princess toys, activities and fashion accessories. 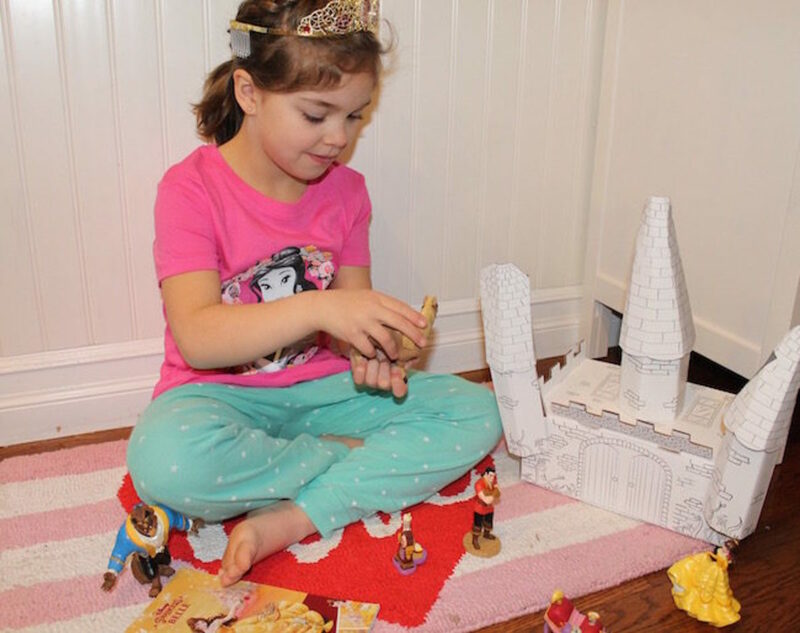 Each bi-monthly box tells the story of a new princess and, like a rags-to-riches princess story, the shipping box magically transforms into a castle, boat, or tower that can be decorated and played with, both reducing waste and increasing play value. A Pley Disney Princess subscription keeps the magic going all year long. How many times has your man "borrowed" your stash of skin care products? You know we already love the variety of face masks offered from 7th heaven, but now you don&apos;t have to share. 7th Heaven has specially formulated skin masks that are made for him. 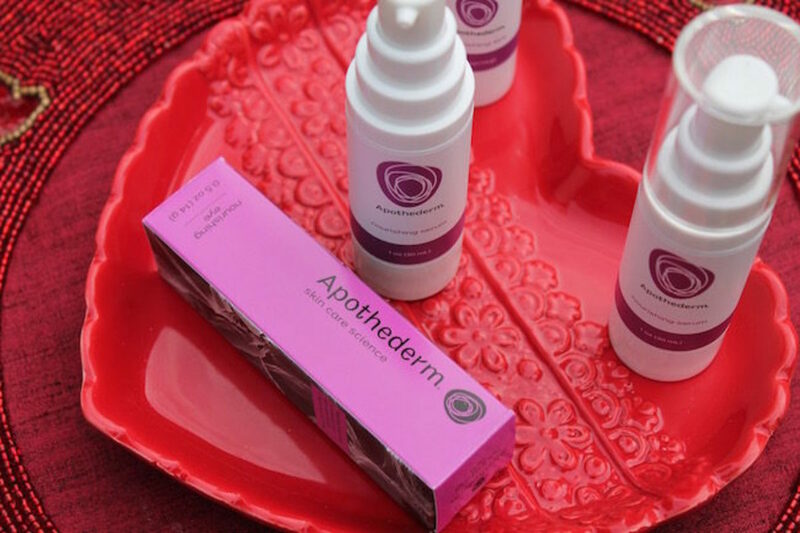 7th Heaven products are naturally formulated from ingredients you can recognize and say! The masks will leave his skin invigorated, squeaky clean and hydrated. And for her, I am loving their newly launched hand care and foot treatments as well. The winter can be harsh on the extremities and having dry, cracked and rough hands and feet is not only uncomfortable and unsightly, but who wants to hold hands with sandpaper? 7th Heaven will get you snuggle, cuddle ready. As a busy parent, the constant clean-up can really get me down. I like to let my littles cook with me as well as create using all types of crafting materials (as a neat-freak, it often confuses my family & friends that I love glitter! ), but it can make life quite messy. The Wallybroom is a two in one clean-up magician. We know we&apos;ve all tried to clean up raw eggs, spilled cereal and milk or a dropped plate of saucy pasta off your kitchen floor? 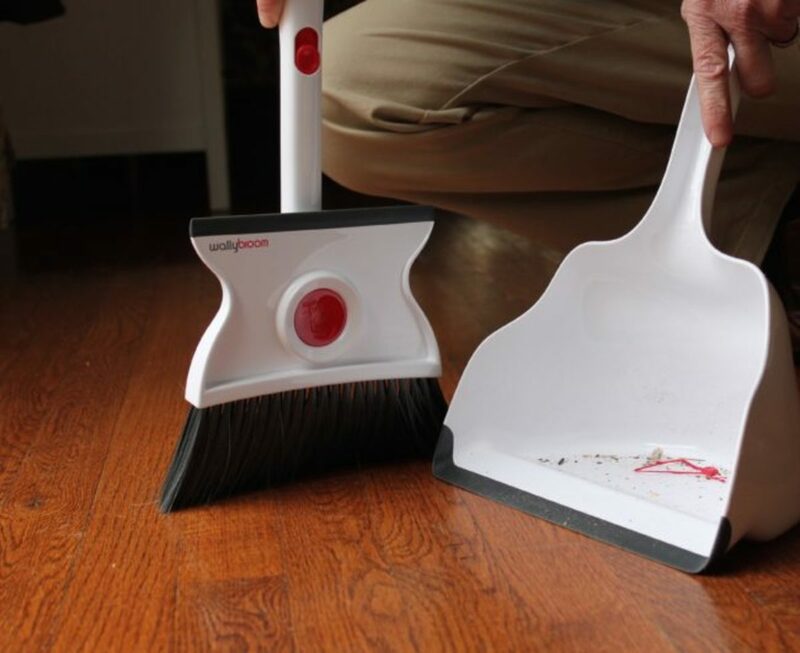 With a quick swipe with the Wallybroom your floor will be clean in no time. I love that the Wallybroom lets me clean up both wet messes and dry messes with the same ease. The Wallybroom gets down and dirty, so you don&apos;t have to. Keep your loved ones tootsies cozy and outfitted in the stylish boots from EMU Australia. The comfortable and fashionable boots look just as good paired with your favorite jeans as they do amping up the style of your go to leggings. EMU Australia have sizes for you, your littles and your man.